Back in November, Wylieopoly hit the shelves of Walmart as the city’s most talked about board game, featuring small businesses and schools from around town. One of the mentioned schools was Wylie East, as well as Wylie High. To consumers’ surprise, High was $10 more than East. 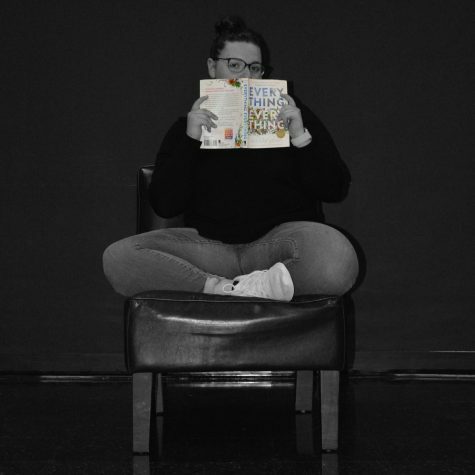 This frustrated students, especially junior Liz Harkins and senior Zoe Villegas. Outraged by their school’s belittlement, Harkins and Villegas set out to avenge Raider Nation by creating their own version: Eastopoly. After three months of dedicated strife, the esteemed board game is finally here. 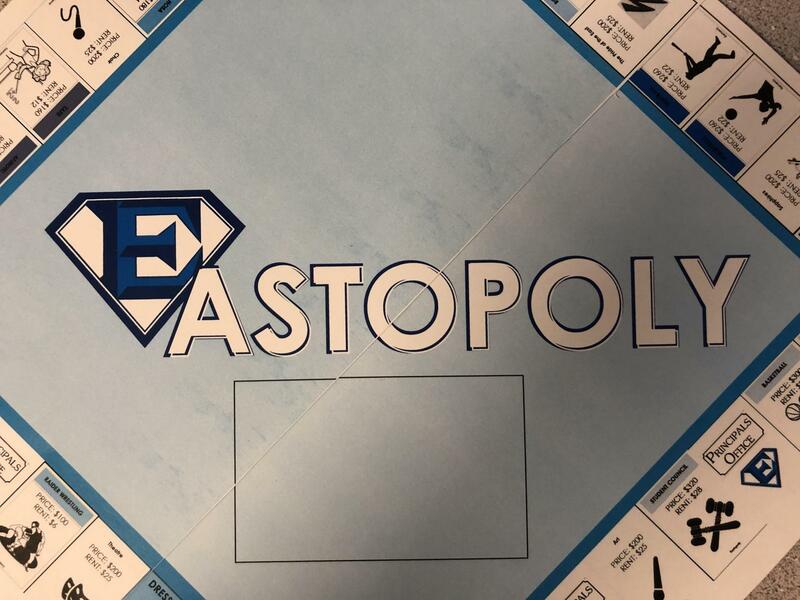 Upload your photos playing Eastopoly to Twitter or Instagram and tag us at @WEHSblueprint for a chance to be featured on our Instagram story!